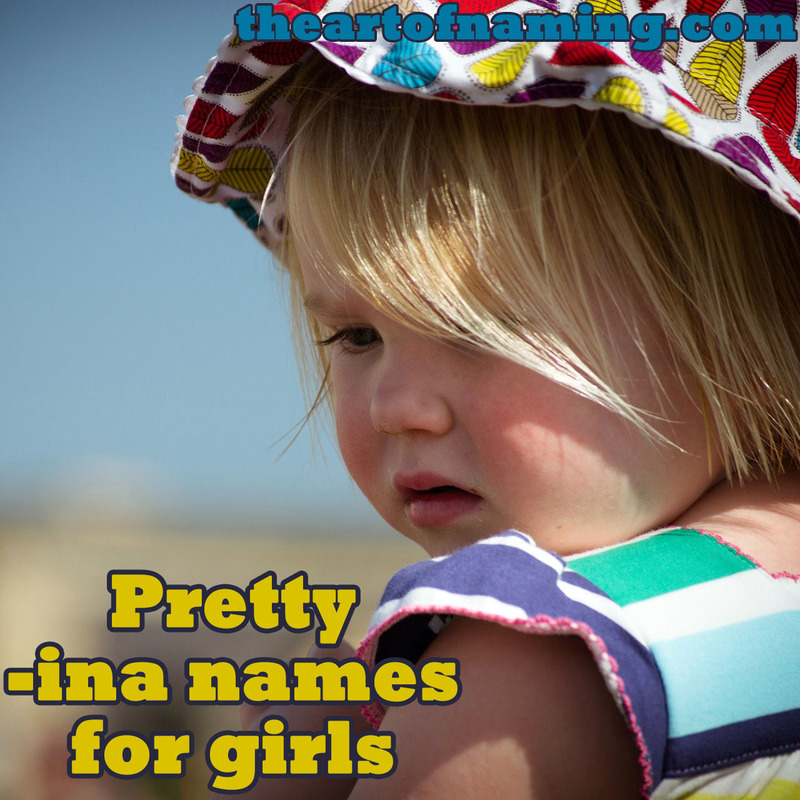 26 Girl Names Ending With the Letters "-ina"
We previously looked at boy names ending with the letters "-ian". I swapped those letters around and found girl names ending with the letters "-ina". Do you have any favorites on this list? What about other names that aren't on this list but still end with "-ina"? Sometimes I make lists like this for fun, so naturally I decided to share. Have you ever challenged yourself to choose names fitting specific criteria? 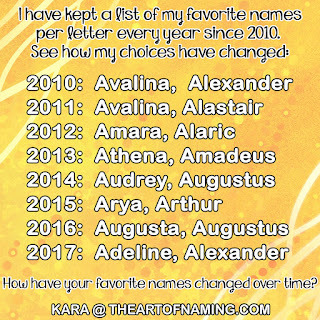 I often do this to sharpen my naming skills and discover new names. Play along with me! Share your favorites in the comments! 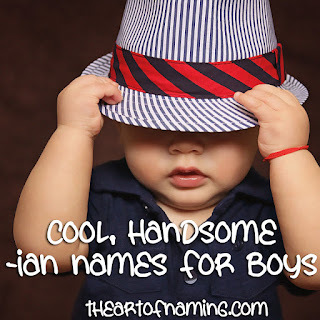 26 Boy Names Ending with the Letters "-ian"
Sometimes I come up with fun "exercises" in naming to strengthen my skills. I thought it would be fun to find boy names ending with -ian for each letter of the alphabet. It was going well until I got to a few more troublesome letters. Take a look at my list and tell me which are your favorites! I may or may not have created a few of these. Specifically Paulian, Quillian, and Urian. Those were the only letters of which I could not find names ending with -ian, However, they sound like the could work just fine along with the others. Can you find any established names starting with P, Q and U that could take their place?